From AutoWorks magazine June 2006. This is an awesome magazine, thick and full of old school goodness. 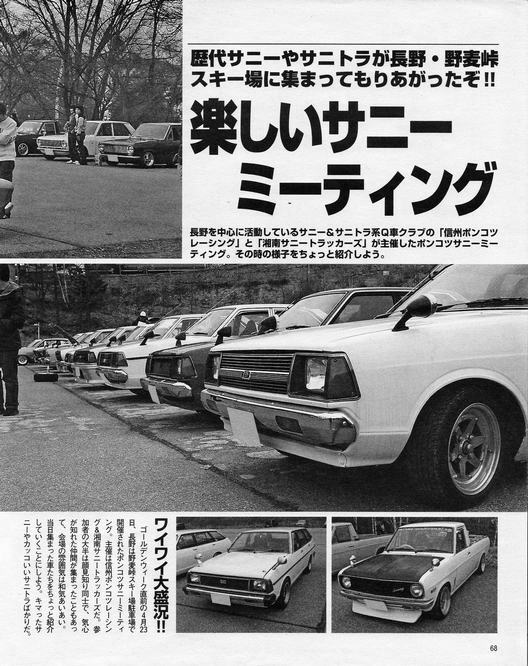 Look for our friend Endo-san's Sunny cars in these photos.